It’s always a good thing when a long out of print album or mix compilation sees a proper re-release. The seminal “Nyana” mix compilation by Tiësto fits the description. Hailed by all his fans from the very first day of its release and now finally available again. Black Hole Recordings went to great lengths for this re-release which now features the two original, continuous DJ mixes plus all titles in their unedited and unmixed format. Most fans still know that Tiësto voyaged to South Africa in early 2003 for a trip that led to the recording of Nyana. The double disc mix compilation is swamped with stylish trance beats and tinges of world inflections for one of Tiësto’s more sophisticated moments. 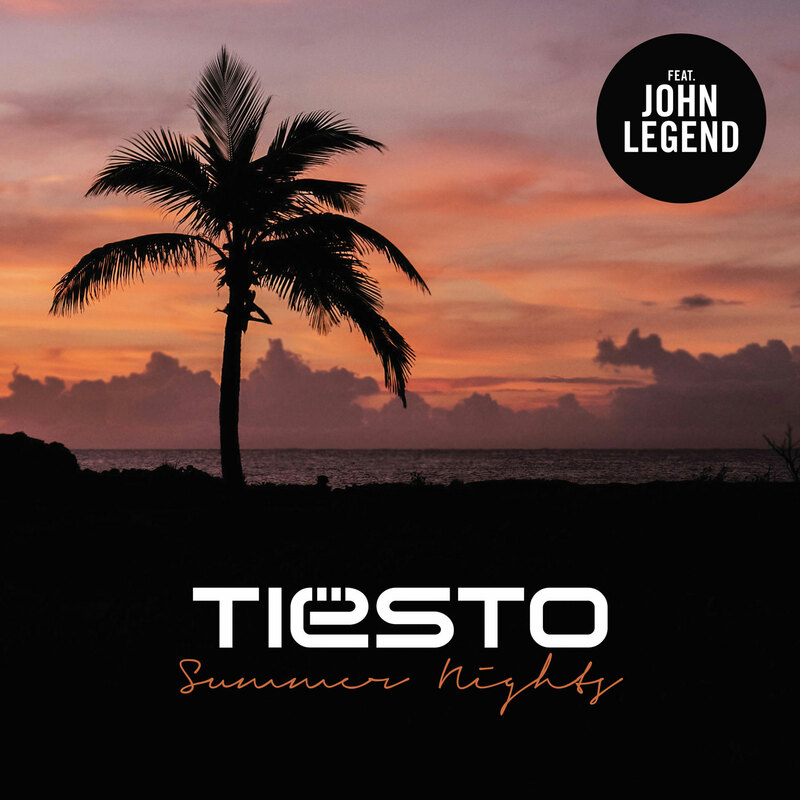 Disc one starts the party with bright melodies and hypnotic sound scapes that are nicely tailored for an outdoor crowd, and Tiësto’s skill in switching tempos and moods captures an emotional atmosphere. His mix with such classics as Junkie XL’s “Obsession”, Conjure One featuring Sinéad O’Connor’s “Tears From The Moon” or Ton TB’s “Electronic Malfunction” is a vibrant juncture, while the title track and The Gift’s “Love Angel” operate on pinch-hitting trance loops and heavy synth beats. Disc two is much more concentrated behind the decks for a soothing, indoor vibe. Choppy vocals thrive in the techno haze of Holden & Thompson’s “Nothing.” Other select cuts that perfectly round out this glossy second set are Motorcycle’s “As The Rush Comes”, Young Parisians with “U Write The Rules”, The Roc Project featuring Tina Arena with “Never” and Leama’s “Requiem For A Dream”. Completely going beyond the flash of Ibiza, the design of Nyana soars with a unique energy without sounding processed.